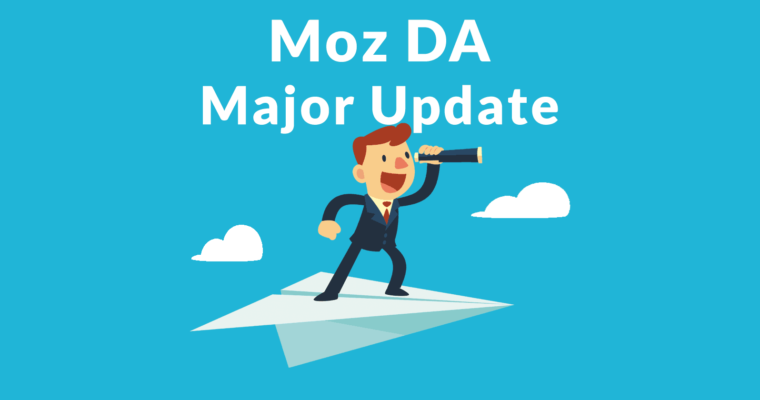 Moz announced a significant update to their Domain Authority metric that will improve its ability to catch link sellers and other spammers. Domain Authority (DA) has long been used to calculate prices for links. This change may disrupt the traffic in paid links but it may improve its usefulness for SEOs who have longed for a more accurate measure of quality. Will Moz DA Devalue Private Blog Networks? Devaluing links from sites that sell links is an express goal for Moz’s new Domain Authority metric. We specifically targeted link sellers as one of the groups. We both seeded known link sellers that don’t rank for anything into the bottom of SERPs so that the neural network would learn to classify them lower and added specific ranking factors. 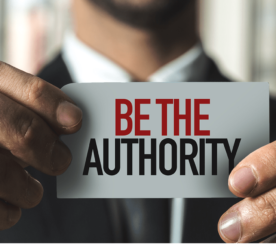 PBNs represent a double-edged sword for Domain Authority. If a webmaster creates a PBN that blocks our crawlers, they will artificially decrease their Domain Authority. If they intend to sell links from their PBN, this is a loss. On the other hand, if they allow us to crawl the PBN, then we have specific variables that target sites that “control their backlinks”. PBNs will remain somewhat elusive, no doubt, but we are certainly better at devaluing them than before. Moz’s spam score has been called ineffectual by some because it didn’t catch link spam. Russ Jones clarified that the spam score was never meant to catch link spam. The Spam Score is a measurement of on-page factors only. One of my concerns about Moz Domain Authority has been that it is biased against sites that do not try to rank but are nonetheless high quality websites. DA is a measurement of factors that make a site rank. That gives it a bias against sites that are important but don’t try to rank and consequently lack the signals particular to competitive sites. 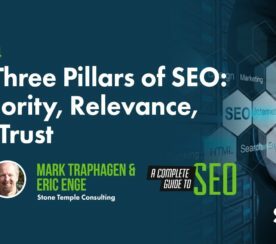 “While Rank Metric tools can be useful tools to use, they… only measure characteristics of sites that tend to rank well. A company I consulted with had been avoiding working on projects with high quality sites that had low Domain Authority scores. They were missing out on opportunities to spread their message to a relevant audience. And this is a bias that the new Moz DA has appeared to address. This is an important improvement that may correct a longstanding bias in Domain Authority. This makes Domain Authority more useful for understanding the quality of a site. Will Moz DA Rank Links More Effectively? The kind of analysis that can better focus on small sites that don’t tend to rank is very similar to the latest link ranking algorithms. Moz is understandably quiet on the specifics of their new link analysis algorithms. Moz did say they have switched to neural networks for the link calculation. Adding the Spam Score to the DA analysis process is a sophisticated update to DA and could vastly improve the quality of the Domain Authority metric. This means that a DA score could more accurately portray the actual quality of a site, rather than simply link count type metrics. That’s a considerable improvement to the Moz Domain Authority metric. Moz Domain Authority is a popular metric particularly with link sellers and those who deal in Private Blog Networks. 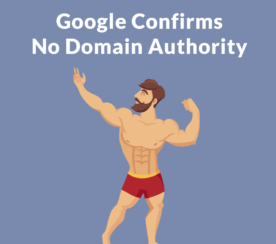 Domain Authority is also popular with SEOs but less popular with SEOs who understand the limitations of the tool. This update may change that equation by making Domain Authority less relevant to link buyers and more relevant to SEOs. The reason Moz’s Domain Authority will be more relevant is because it appears to have incorporated link analysis improvements (including moving to a neural network), which makes it more relevant to how links may be analyzed by a modern search engine. Domain Authority is also incorporating the Spam Score metrics which should improve its analysis of relationships between websites. The new Domain Authority metric will debut next month (March 2019).